As part of your Internet marketing or branding strategy, you need to modify the material you put online, to target more of the audience you actually want to reach. SEO is an acronym for search engine optimisation. It’s a strategy for getting Web pages, images, videos etc., to show up higher in the list of search results from sites like Google, Yahoo! or Bing. SEO considers how search engines work, what people actually search for, the search terms or keywords typed into search engines, and which search engines are preferred by a given audience. A search engine results page (SERP) is the list of results returned by a search engine (like Google), in response to a keyword query. In general, the earlier (higher ranked) and more frequently a site appears on the SERP, the more visitors it will get from the search engine’s users. 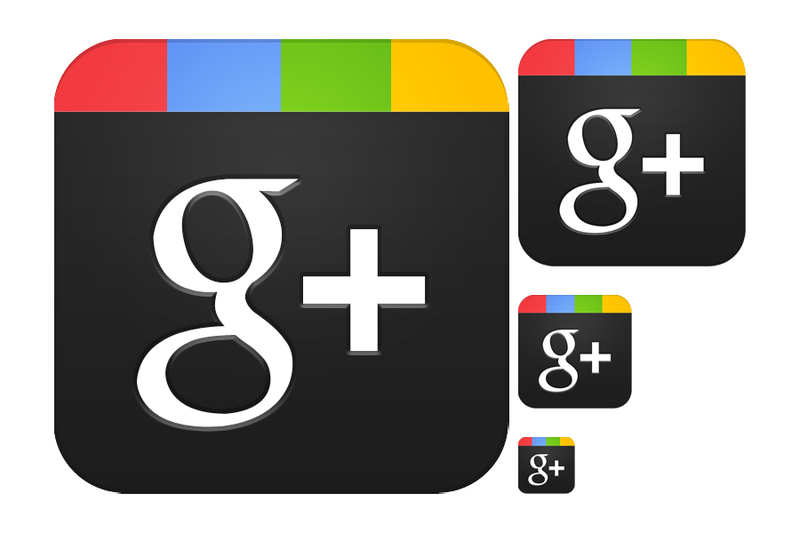 Google+ (or Google Plus) is a social networking and identity service, owned and operated by Google Inc. It’s the fifth-largest social networking site in the world, after Facebook. In addition to its networking aspect, Google+ is an authorship tool that associates Web content directly with its owner/author. Each month, some 540 million users interact socially with Google+’s enhanced properties, like Gmail, the +1 button, and YouTube comments. Being present on several social media platforms can be time-consuming. But social signals are taken into account, when generating rankings on a results page. Each time you Like, tweet or give a +1 to content on the Internet, you’re providing a social signal to search engines. A post associated with many Likes, tweets and +1’s is probably worth reading – and search engines can interpret that quality in the same way. Adding a catchy headline can help your post stand out in search results, and greatly influence the numbers who notice and click through to your content. Google+ posts act like miniature blogs, and Google incorporates your headline into the title tag. Your headline is typically what Google also displays in search results. Break up long blocks of text, to make your posts easier to read and skim. Give people additional context, so they know why they should click and share your material. Instead of just posting a link to your blog, add a summary of the important points. And don’t be afraid to write longer posts. Most of the leading posts on Google+ use images. By default, Google+ tries to include an associated image for any URL you share – so make sure it’s a good one. It’s usually best to upload your own photographs, and include a link to the URL in the text. Most people set their posts to “public,” assuming this will give maximum exposure. You can target selected material, by adding people in your Circles, and select individuals. This usually triggers a notification to those users, when you share a post. It’s also possible to specify that email notifications be sent. Be careful with this; it can be interpreted as spam. Google+ uses hashtags and semantic analysis to form relationships between topics. This differs from the way they’re implemented by Twitter and Facebook. By default, Google will add hashtags automatically to any post with sufficient text. You can “teach” Google how to apply them, by adding your own relevant hashtags at the end, or within the body of each post. Whenever a visitor +1’s your content without sharing it to their stream, this results in a followed link – so long as the visitor has +1’s set to “public.” Profile links, “contributor to,” and shared URLs are no longer followed. You can embed Google+ comments on your own blog. When visitors leave a comment, they’re also given the option of sharing your post with their own Google+ followers. Although Google+ comments are native to Google’s Blogger platform, there are third-party plugins available that integrate with WordPress, Drupal, and others. Google’s +Post Ads can take your most successful Google+ posts, and turn them into adverts that display all over the Google network. This exposes your posts to people not on Google+, who would otherwise miss out. The service is paid, but sharing can continue on social media, after the paid promotion is over. Interactive Google+ posts let you prompt your social audience to take specific actions. Google offers over 100 actions you can automatically embed into your post. Examples include opening an app, watching a video, signing up for newsletters, and making restaurant reservations. If someone is following you on Google+, the chances that they’ll see your posts in Google’s search results greatly increase. Fitting a face to the content helps, as does linking your profile to your website. By entering a simple code and linking to a website on your Google+ page, information like (your) author name, Google+ follower count, and profile picture can be added to the search engine results pages. thank you For sharing this post as company http://www.inetesystems.com also try to make changes in our strategy ! !